Depending on where you shop for electronics, you may find a $10 off sale on Google’s newest Chromecast, the Chromecast Ultra. As of today, you can buy the 4K-spitting streaming device for $59, the lowest price to date that I can recall. What makes the Ultra different from the regular Chromecast? Well, it has the capability to stream in 4K and HDR, so it’s the Chromecast that is built for the future. 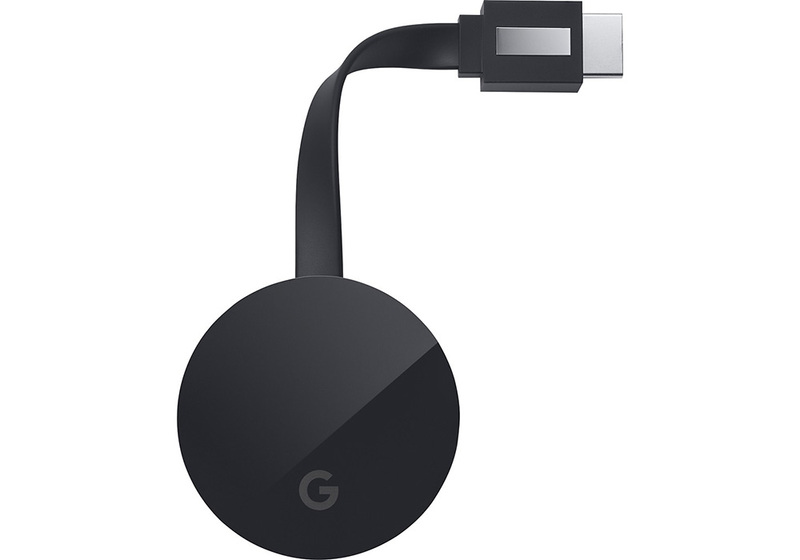 Assuming you own a 4K TV and want to get the most out of your streaming services as they enable 4K, this would be the Chromecast to buy.